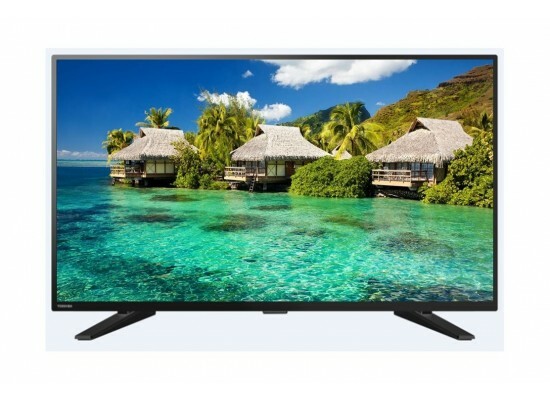 Upgrade your enjoyment with the TOSHIBA FULL HD LED TV that includes top of the class features and advanced video and imaging technologies that produce beautifully clear pictures, everything you see is crisp and vibrant! Full HD colors that show you exactly what enjoyable TV viewing is all about. 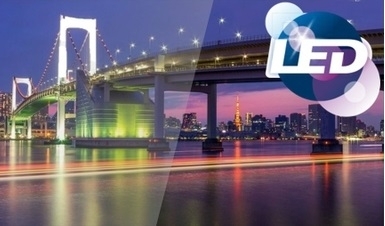 With TOSHIBA, expect that full colors can always be expected in 1080P. With LED backlight you can enjoy low power consumption and beautiful lines combined with high brightness, incredible contrast, and vibrant colors. When setting out to create a new TV, our teams consider every aspect: from technology to design. Our new edge feet were engineered to create space beneath your TV where a traditional stand would normally sit, offering you and your family a more immersive viewing experience. The effect? A TV that stands confidently with a nod to the future. Avoid cable clutter with a single cable to carry both picture and audio signals from your devices to your TV. 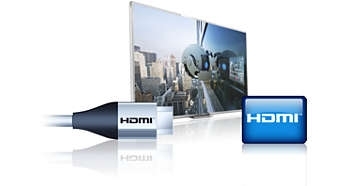 HDMI uses uncompressed signals, ensuring the highest quality from source to screen. 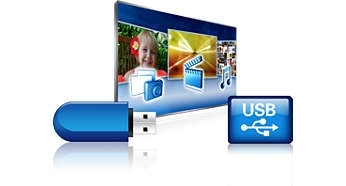 Connect your USB memory-stick, digital camera, mp3 player or other multimedia device to the USB port on the side of your TV to enjoy photos, videos and music with the easy to use on-screen content browser. 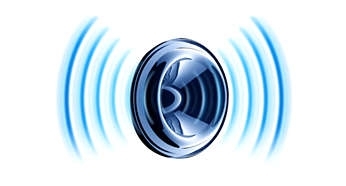 This innovative audio technology significantly increases the comprehensibility of the voice, whether spoken or sung. It ensures you hear every word, so you can enjoy what you're watching to the fullest.